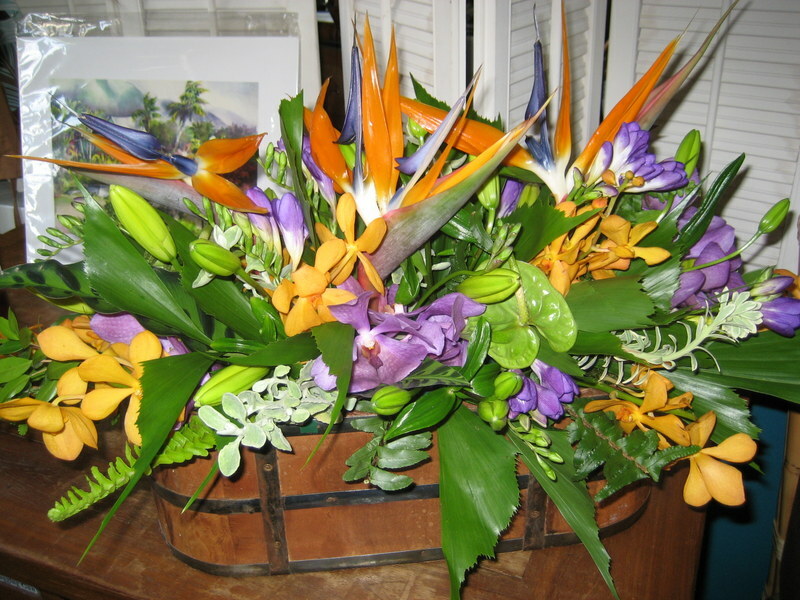 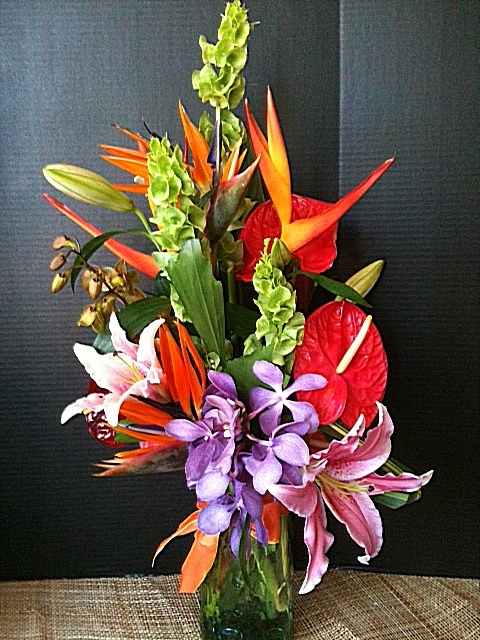 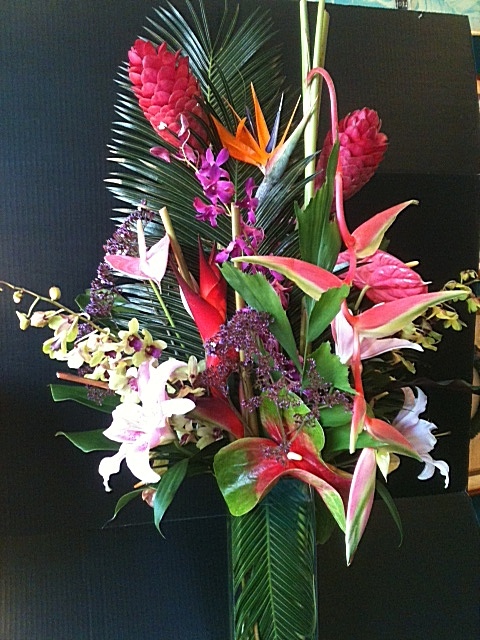 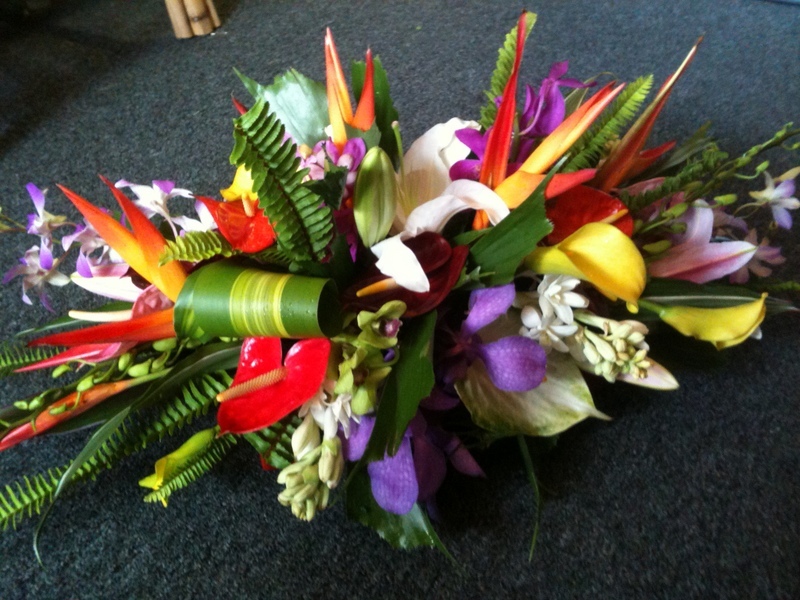 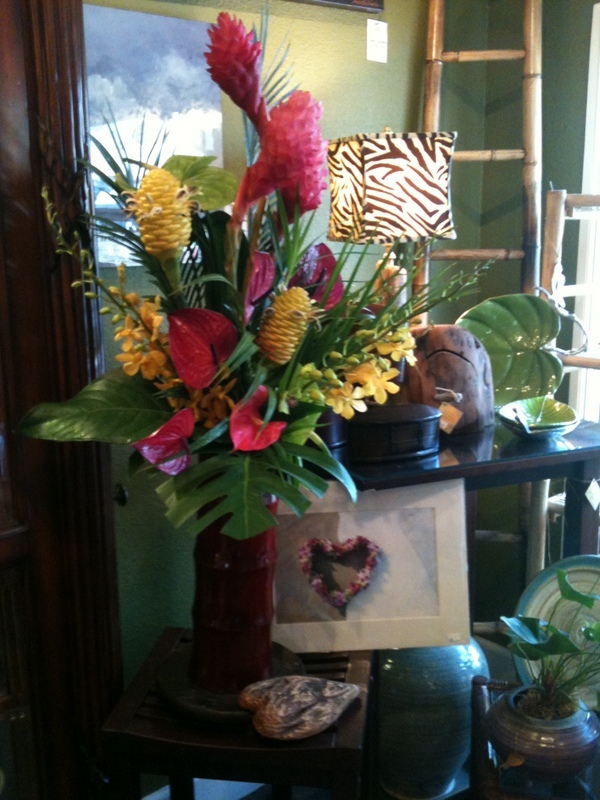 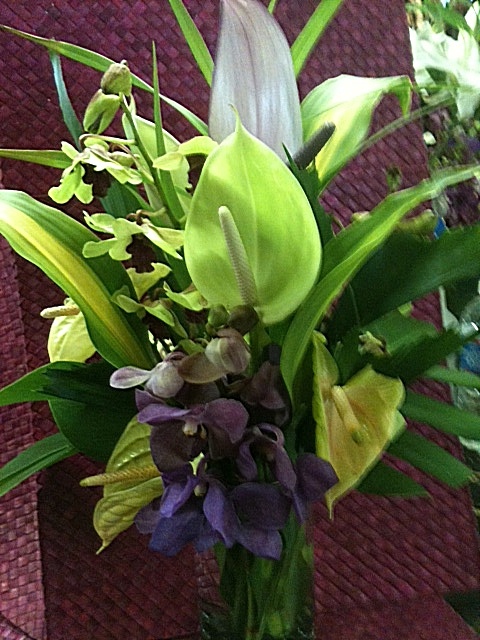 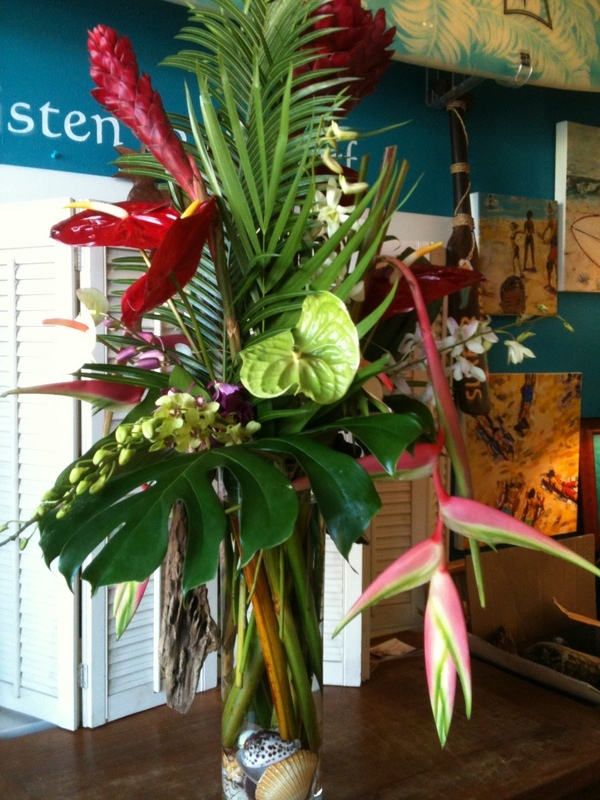 Tropical flower arrangements are a perfect way to brighten up any home, any time of year! 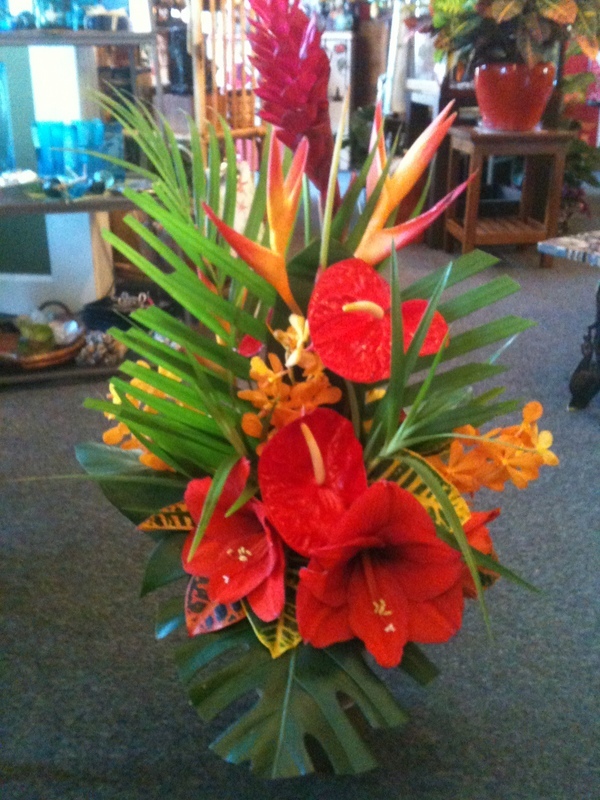 They also make a great gift for any occasion. 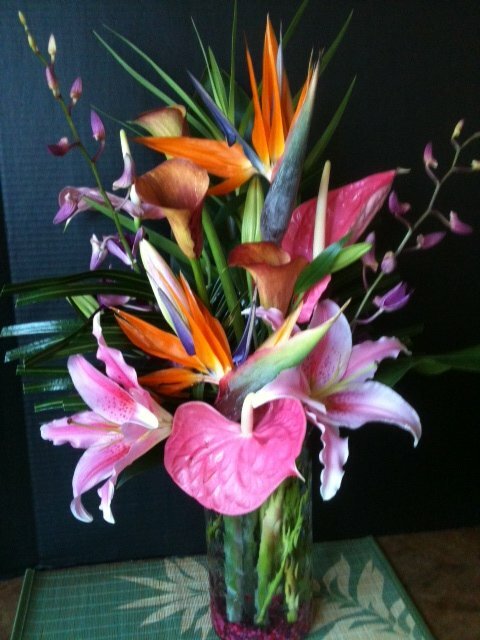 Pick the colors and style of flowers you prefer, or specify your price range and trust us to create the perfect arrangement!